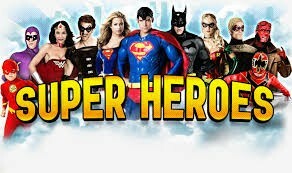 FOR BECKER SCHOOL SUPER HEROES!!! 1. Go to the district homepage. Under employee drop down menu select "Employee Net"
2. Enter your email username and password. 3. The page lists your information which includes your email and staff ID number. MackinVIA - To read and check out ebooks. 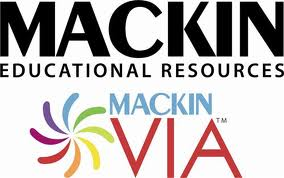 MackinVIA is an online collection of ebooks available to students and staff. The administration part of Mackin allows you to create groups of books for students to use that pertain to an area of study. This is similiar to pulling a group of books from the library to use in class. Success Net by Pearson provides access to all student and teacher materials online for math, science, social studies, and GHGR. To find this go to "employeenet" and click on "apps" then teacher toolkit.